As part of the Library Foundation and Los Angeles Public Library’s citywide celebration of Homer’s The Odyssey, the acclaimed British poet Alice Oswald recites her epic poem, Memorial: An Excavation of the Iliad, which brings the account of the Trojan War into contemporary focus. 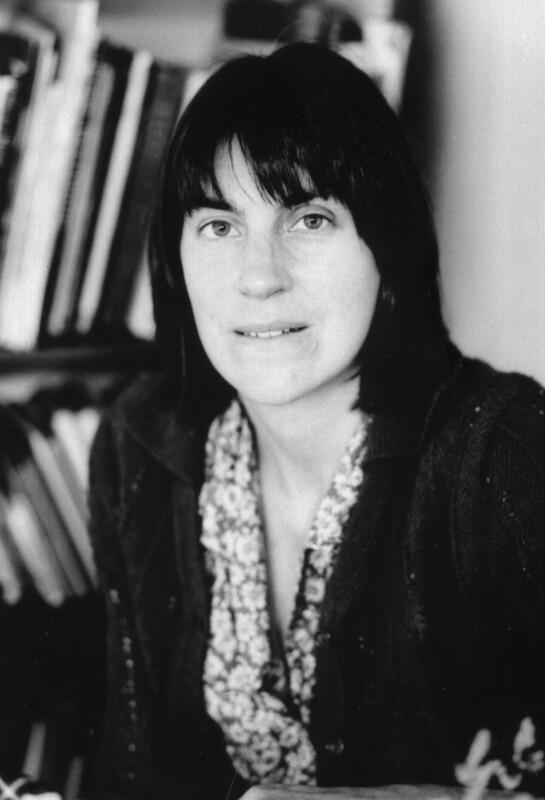 Oswald is the recipient of the inaugural Ted Hughes Award, the T. S. Eliot Award, and the Warwick Prize for Writing. Read the New York Times review of Memorial: An Excavation of the Iliad.